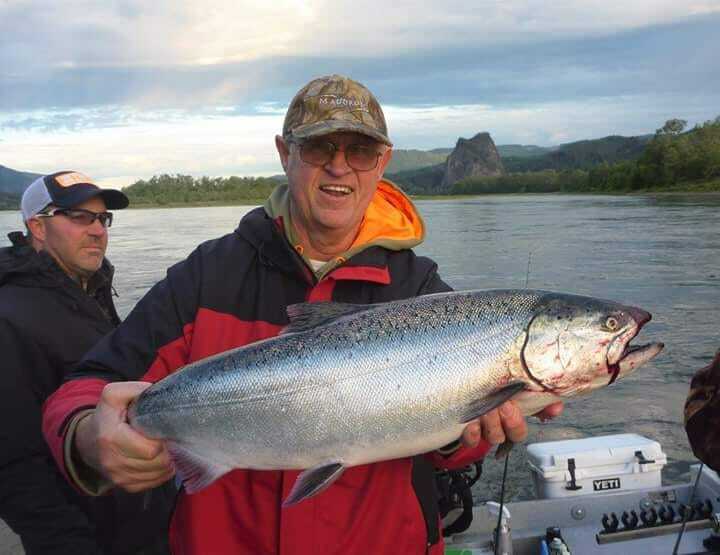 We started fishing the Chehalis river this week but catch rates were very low. 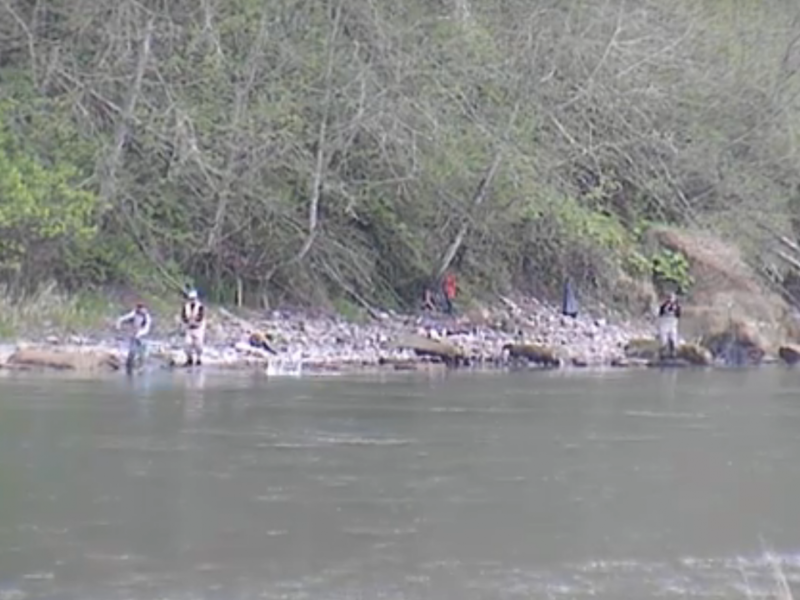 Similar to last weeks report, there were a few plunkers that caught a couple steelhead off the banks. 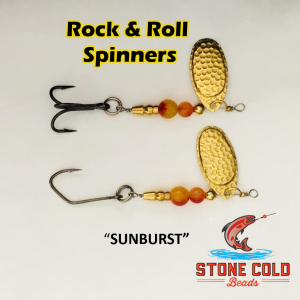 Fishing should start to get good here any day if the water level holds up. 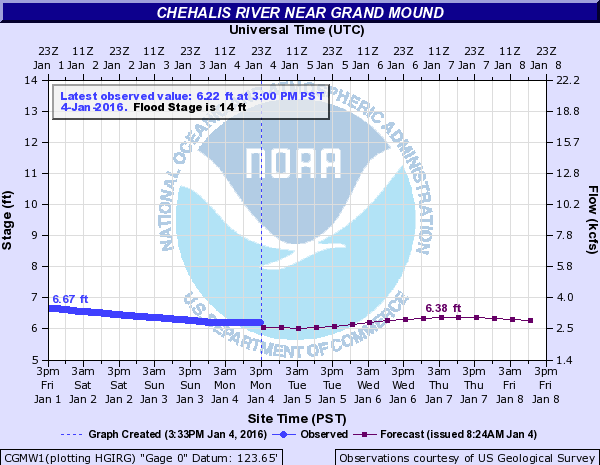 This concludes our 2015 Chehalis River fishing report. 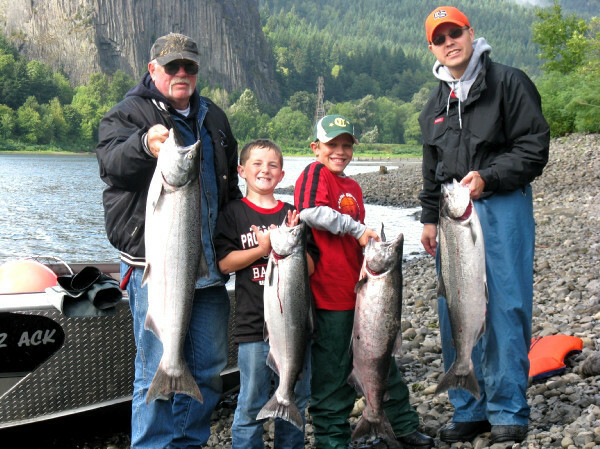 Click the link to view our Chehalis River Fishing Map, Chehalis River Fishing Calendar and more!